Welcome to the FoR archive. 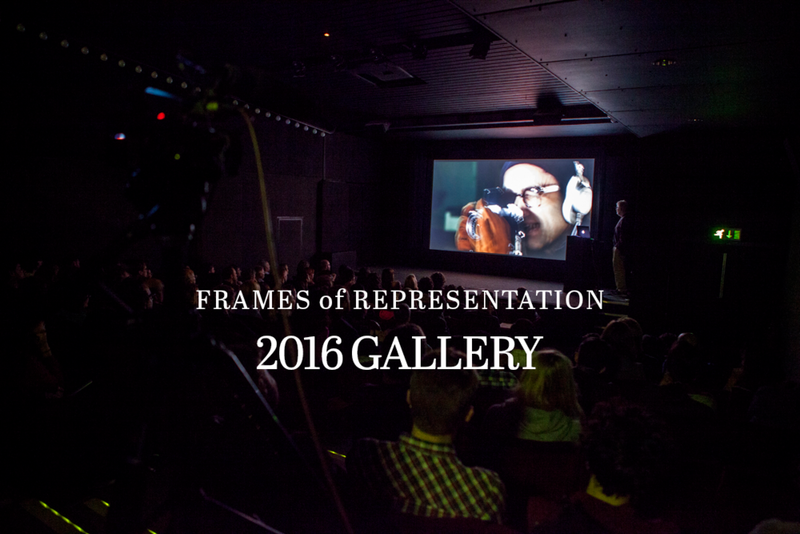 Below you can access details of previously screened films, talks and masterclasses. Where video or audio recordings of past Q+As and presentations are available we will post them on the event pages.